Welcome KitCar Vendor! 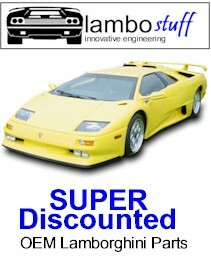 KitCarMagazine.com is please to invite you to become part of one of the largest KitCar vendor database available. Choose between 2 membership options. Your Free vendor listing in KitCarMagazine.com will be available to all visitors. You may select ONE of any of 14 categories for your listing. You can list your company information, description address and phone number. Don't get left out...Our database is used over 1000 times per day be sure your company is there! And best of all it's FREE. If you feel your company rises above the competition in product, service and support you can apply for the Preferred vendor status. When you apply to become a preferred Vendor a company background check is done, including contacting your local Better Business Bureau, including researching any outstanding complaints or non-professional behavior. 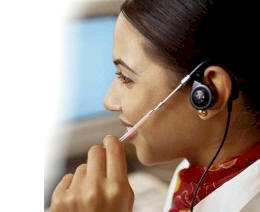 We insure that your company will provide a quality, professional service and product to every client. In short, an KitCarMagazine.com Preferred Vendor is considered to be the best in the industry and a proud partner of KitCarMagazine.com! So What is the Reward? When your company has the recognition as a preferred vendor your listing will include the preferred vendor star and always rank at the top of the vendors list before ANY other vendors. In order to become a Preferred member you MUST be a Member Sponsor first and logon to you account to apply. To become a preferred member is FREE, however since we must do company research there is an annual administrative fee of $200 if you do not qualify as a Preferred member you will receive this fee back.